If you have experience in the travel industry and knowledge of the Maldives, why not join our team! My Maldives is a brand of My Holiday Centre, which was established in 2009. We are part of Australia’s fastest growing travel company, Ignite Travel Group and the proud recipient of BRW’s Fast 100 Award 2012 and 2013, and BRW’s Fast Starters Award in 2011. We send thousands of holidaymakers away each month to the most sought after domestic and international travel destinations and pride ourselves on delivering affordable luxury holidays. As a member of the My Holiday Centre team, you will have the opportunity to expand your experience with our training and development programs. These are designed to give you the skills you need to advance your career. We believe that behind every successful company are its people. Our highly experienced and fun-loving team of Holiday Experts are our greatest asset. That’s why we’re committed to providing an environment and remuneration package that inspires our team to achieve! 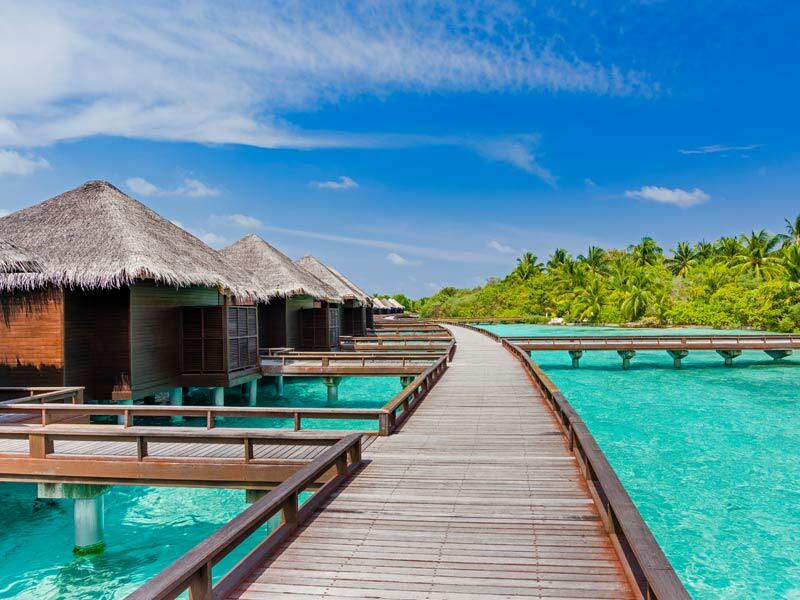 There is nothing advertised at the moment, but keep an eye out as we are always on the lookout for qualified, excited people to join the My Maldives team! View our other current career openings here.